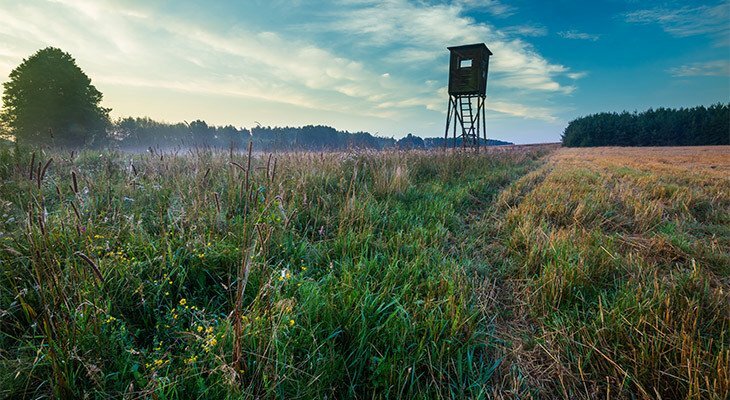 Headed to the outdoors for some hunting or to catch some fish? 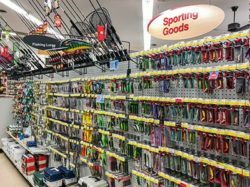 At our Colchester location, we have gear for both hunters and anglers. 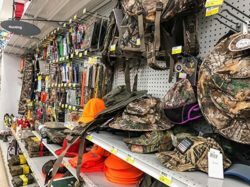 From camo, butcher knives, and scents to tackle, rods, and bait, we have it. Not finding something? Ask our helpful associates. Enjoy SAME DAY DELIVERY with qualified orders!